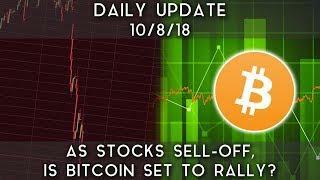 ﻿ Daily Update (10/12/18) | Stocks plummet & bitcoin take a hit; so what's the play? 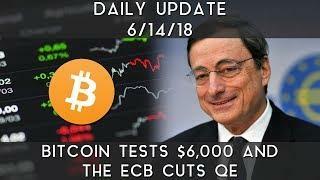 Daily Update (10/12/18) | Stocks plummet & bitcoin take a hit; so what's the play? 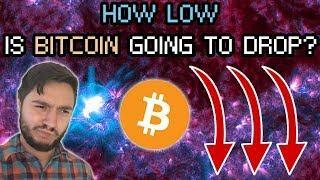 Bitcoin and Cryptos Plummet | How Low CAN We Go? 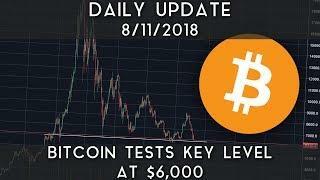 | BTC $6000? 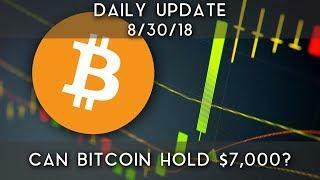 Daily Update (8/30/18) | Can Bitcoin Hold Around $7,000? 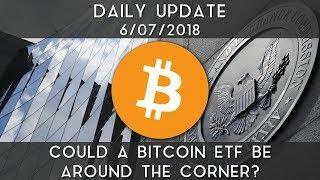 Daily Update (6/7/18) | Could a Bitcoin ETF be around the corner? 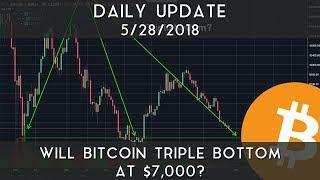 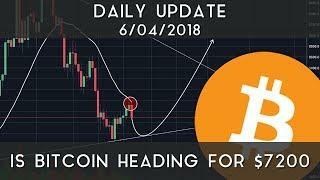 Daily Update (5/28/18) | Will Bitcoin triple bottom at $7,000? 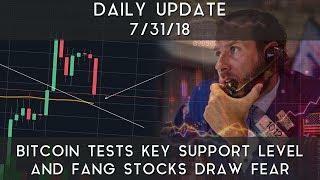 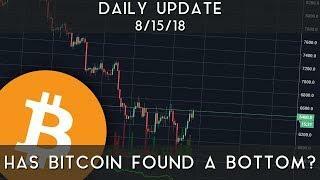 Daily Update (8/15/18) | Has bitcoin found its bottom?